Abstract: Beginning in the 1960s most of North America’s rare earth element (REE) production came from a carbonatite deposit at Mountain Pass, California, which was also the source of most of the world's REEs between 1965 and 1995. In the 1990s, Chinese mines demonstrated the ability to produce more REEs than could be consumed globally, prices dropped drastically, and Mountain Pass REE production declined. Mountain Pass mining ceased by 2001, although shipments of some REE products continued from stockpile. In 2005, after dominating global REE raw materials production for a decade, the Chinese government announced it would restrict REE raw material exports causing alarm among users worldwide and US government agencies. REE prices subsequently rose sharply and several REE exploration projects were begun in North America. In 2011, Molycorp Minerals LLC began an ambitious expansion and modernization project at Mountain Pass. Production start up in 2013 is anticipated to produce about 20,000 metric tons (mt) of rare earth oxide (REO) per year, with possible future annual production of 40,000 mt. Because of the 2008-2011 global recession, REE prices declined in 2012. In 1987, the Mountain Pass ore resource was estimated by the author to be 29 million mt (Mt) with 8.9% REO based on a 5% cutoff grade, and the remaining resource is thought to be > 20 Mt. Proven/potential reserves of 18.4 Mt with 8% REO using a 5% cutoff were announced by Molycorp in 2012. The Mountain Pass carbonatite is a moderately dipping, tabular 1.4-Ga intrusive body associated with ultrapotassic alkaline plutons of similar age. The ore mineral is bastnasite (REE fluorocarbonate); other REE minerals are present but minor. The unusual chemistry and alkaline association of the deposit suggest a different source than that of most other carbonatites. Because of its grade, size, and relatively simple metallurgy, Mountain Pass remains North America’s best source of light rare earth elements (LREE). Large but low-grade LREE resources and relatively small moderate-grade carbonatite deposits are in Colorado and Wyoming. Other types of hard-rock REE deposits in North America include small iron-REE deposits in Missouri and New York, and vein deposits in Idaho, Alaska, and Saskatchewan. Minor REE production came from North American placers between 1885 and 1994. Neogene placer REE resources, both marine and continental, are small or in environmentally sensitive areas, and unlikely to be mined. Paleoplacers also contain minor resources; possible future uranium processing of Precambrian conglomerates at Elliott Lake, Canada, may yield byproduct heavy rare earth elements (HREE). Several relatively low-grade REE deposits in peralkaline syenitic and granitic rocks occur in North America. These deposits are enriched in HREE and Zr, and some have associated Be, Nb, and Ta. The largest such deposits are at Thor Lake and Strange Lake in Canada, and similar deposits occur elsewhere in Canada. A eudialyte syenite HREE-Zr deposit at Pajarito Mountain, New Mexico, may also be prospective. The speaker considers development of new REE sources in North America unlikely in the near future. Deposits with the most potential are probably the large HREE deposits in peralkaline igneous rocks. Competition with established Chinese HREE sources and a developing Australian LREE/HREE deposit will be a factor. Because the North American deposits are essentially Zr deposits with HREE credits, future development may depend on the market potential for Zr. Bio: Steve Castor received his BA in geology in 1965 from University California at Riverside. From 1965 through -1967 Steve was a Peace Corps Volunteer geologist in Ghana where he worked mostly on dimension stone deposit evaluation and geologic mapping. He received an MA in geology in 1971: the University of Nevada, Reno, during which time he also did petrographic work for Phelps-Dodge, Calumet & Hecla, and NASA. 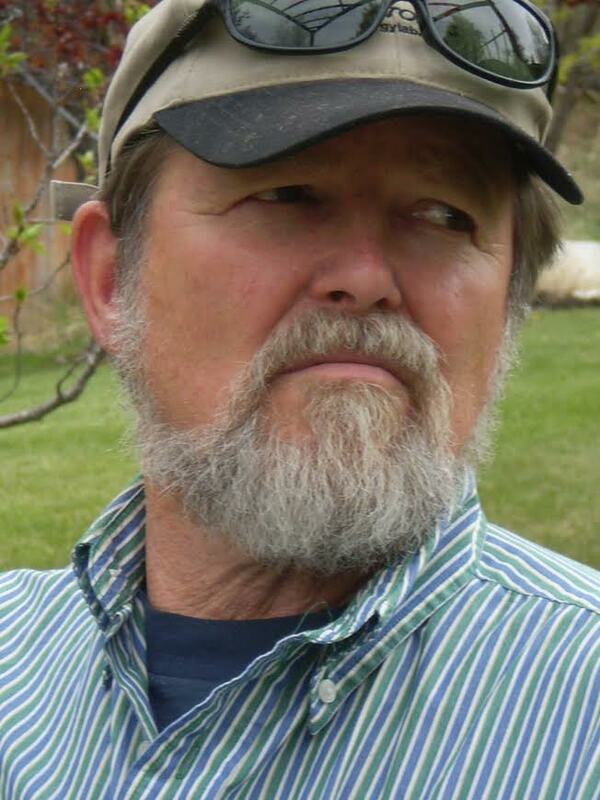 He joined Bear Creek Mining in 1971 for whom he was an exploration geologist for copper and molybdenum in Nevada. In 1972 he received his Ph.D. in geology from University of Nevada. From 1972 through 1976 Steve was a project geologist for Ethyl Corporation, working out of Baton Rouge exploring for aluminum silicates, titanium sands and similar deposits. He worked mostly a single drill project in Idaho and also worked a little on a coal acquisition. From 1976 through 1981 he worked for Bendix Field Engineering on the NURE project out of the Spokane Washington office. He worked in Montana, Idaho, Washington, Oregon and Nevada. He joined Molycorp in 1981 in their Spokane office searching for molybdenum, Rare-earth elements, and tantalum mostly in Montana, Idaho, and Washington State. In 1984 he became the chief geologist at the Molycorp Mountain Pass rare earth mine, CA. From 2009 to the present, Steve characterizes himself as “pretty much a retired snowbird”. But he still keeps his hand in with some petrographic consulting on zinc, lithium, uranium and zeolite deposits.